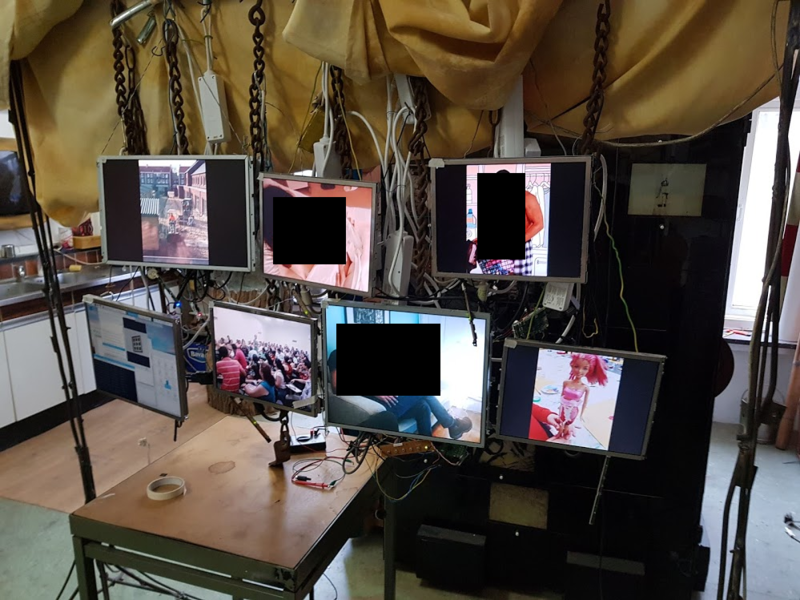 We have 7 raspberry pi's 3, each connected to the internet and an display. On each screen / raspberry pi is geeqie (image viewer_ running with an image slideshow. The goal is to have all raspberry pi's go to the next image with an mouse (scrollwheel) or any other kind of device, in syc, at the same time. An python app is running in the background to download the images (independent of this problem). All mentioned code is python 2.7. We have 1 master raspberry which detects the mouse scroll via evdev (mousegrabber python script below) and sends GPIO.output over GPIO pins 22 and 23. 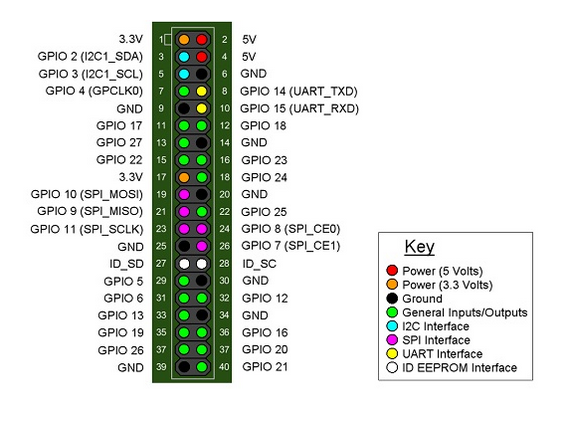 GPIO pin 22 is connected to 1kΩ and after the resistor splitted to 7 and connected to each raspberry GPIO 17. For GPIO 23 the same, first an 1kΩ resistor, then splitted and connected to all 7 GPIO 18 pins. The ground is also connected of each one raspberry pi with one other. The python detector script is below. This is all working. The input is detected via GPIO.add_event_detect() and an simulated mouse scroll event is send via uinput. Geeqie is running fullscreen and those python apps in the background, the scrolls up and down are detected by geeqie to go to the next or previous image. The point is that all images need to switch to the next one, exactly in sync. This is not the case, there appears to be some sort of delay of about +- 50ms to 500ms of each detection. The switching of all geeqie iamges on the raspbarry are out of sync. What would be the best way to archive that all images are switching to the next one synchronous on command with some sort of input? The is no particular reason this has to be via GPIO, the image switching just needs to be in sync. This means, when the mouse wheel is scrolled, all geeqie image slideshows needs to go to the next image. The pictures might make the image complete. The soldering is not that good, bud its working correctly. The goal is just to go to the next image at the same time on all raspberri pi's. Extra information: We also tried this, bud it was way more lag then this above. The scroll detections were very out of sync. 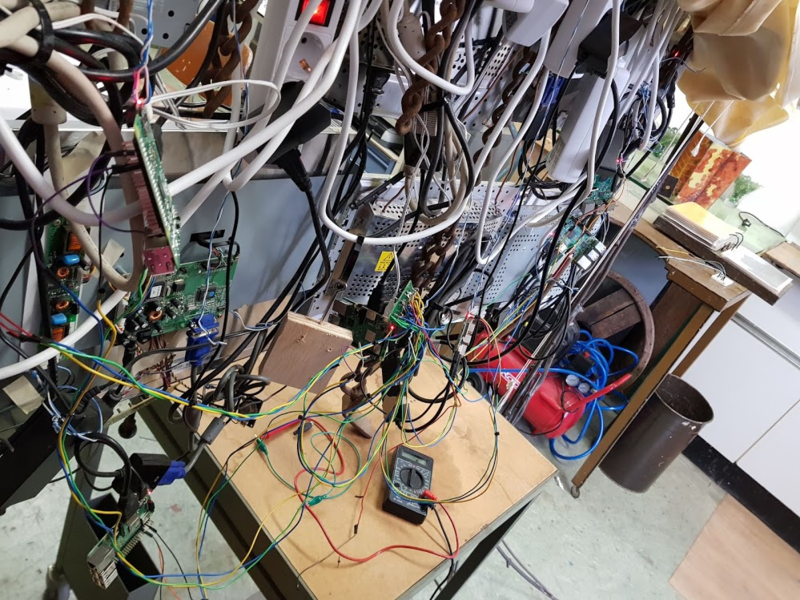 We also tried it with a construction of 7 mouses their rotary encoder soldered together, so the mouse itself was detected by each raspberry, only the input came from 1 mouse. This was in sync and was working, bud it broke. print "InputFromMasterDetector - Other error or exception occurred! \n"
print "MousegrabberStandaloneSender - Other error or exception occurred! \n"
Browse other questions tagged pi-3 gpio python rpi.gpio electronics or ask your own question.